Gamers spend hundreds of dollars on hardware and content every year to keep up with the latest games and technology. For some, the gaming lifestyle is making them broke. But a new app is offering gamers the chance to earn money for more video games. The AdSwapper app allows you to earn points for seeing ads that you normally see in other apps. Points add up to equal e-gift cards for over 20 places, including Steam, a multi-gaming and video platform. All too often, gamers spend their money, hundreds at a time to get the games they want, when instead they could just get AdSwapper and earn $5-$10 a month. When they find a new game they’re desperate to buy, they’ll have the money through AdSwapper instead of their own pocket. If you wanted to buy Rocket League, you would have to pay $20 to buy the game plus any expansion or custom packs with it. With AdSwapper, you could earn $20 in about two months and pay for Rocket League by doing no work on your part. The same goes for The Witcher, which is $10 on Steam. It would only take a month to get the money to pay for the game, by doing nothing except being on your phone. Points can also be earned by getting your friends to join AdSwapper. Them getting points actually gets you more points, getting you closer to cashing out. 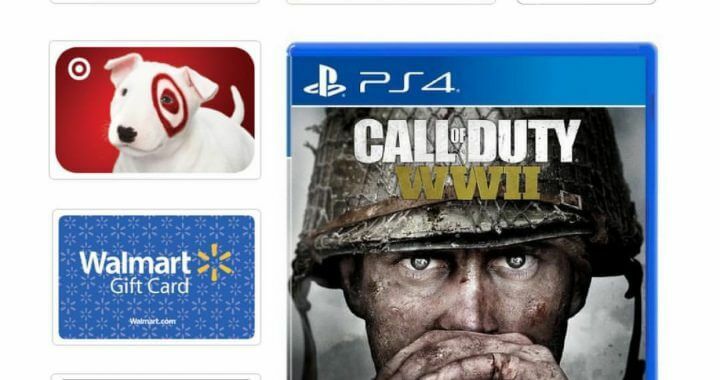 Video gamers can use the gift card to buy games and finally enjoy them without burning a hole in their budget.